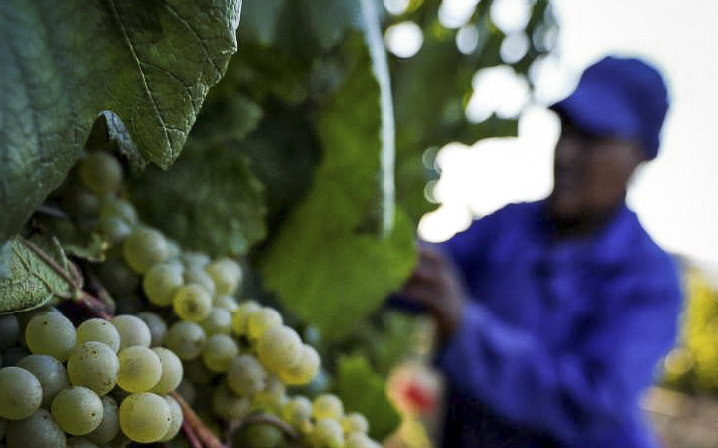 SUSTAINABLE JOBS IN SOUTH AFRICA. A range of diversified products are developed using labour from local communities and established community projects. Control systems are in place to manage quality, Consistency and sustainability. 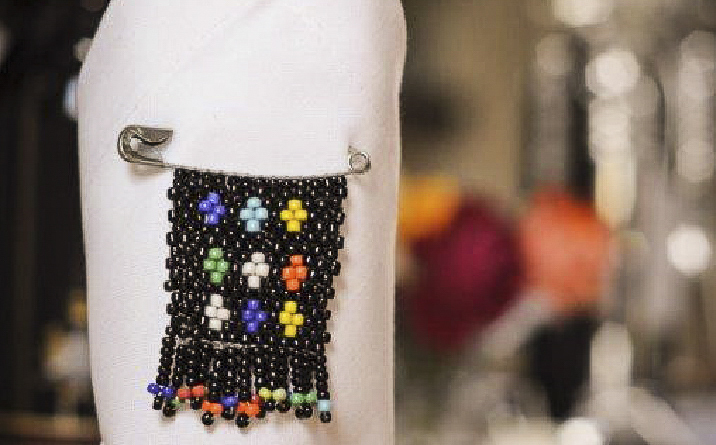 Beadwork is used to reinforce the royal presentation on various Bayede! products and wines. opportunities which not only provide sustainable jobs but also empowers people through skills transfer and capacity building. Our aim is to ignite industries and develop people to become self sufficient. Bayede! 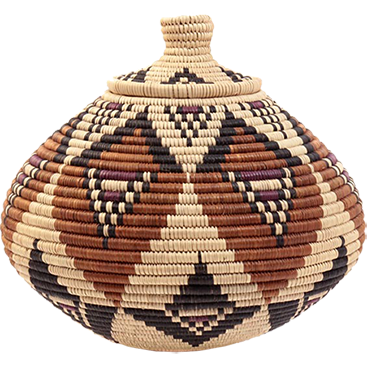 develops products, designs and sources products from a variety of individuals and small enterprises in an effort to help with sustainable job creation. We focus on agriculture, arts and crafts and manufacturing. There are currently 90 entities involved in Bayede! Marketing, benefiting more than 1200 people. Different beading groups are involved in this project. 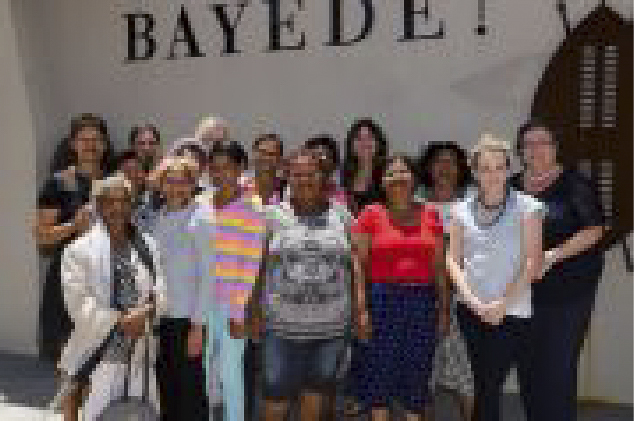 We focus on women empowerment in rural areas of South Africa. Bayede! aims to bring hope and dignity to women and to uplift impoverished communities. Bayede! also has an intern program that assists young graduates to obtain work experience. We aim to revive culture and to develop a royal brand that portrays 200 years of South African History. Bayede! aims to unite the nations in an effort to bring unity and prosperity to all. The Royal African brand from Africa. All the Bayede! 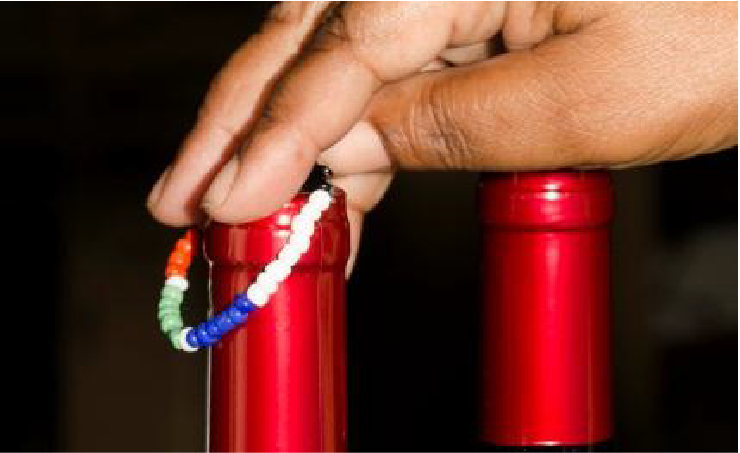 Royal Wines are decorated with beadwork: more than a million bottles of wines were sold since 2009. 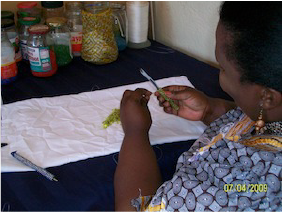 Accountability is our priority and all beading projects are closely monitored to insure that the beading ladies receive financial benefits for their work and efforts. Yearly certificates are handed out to every beader as recognition for their hard work. Bayede! also focuses on people with disabilities, involving them in the beading projects. 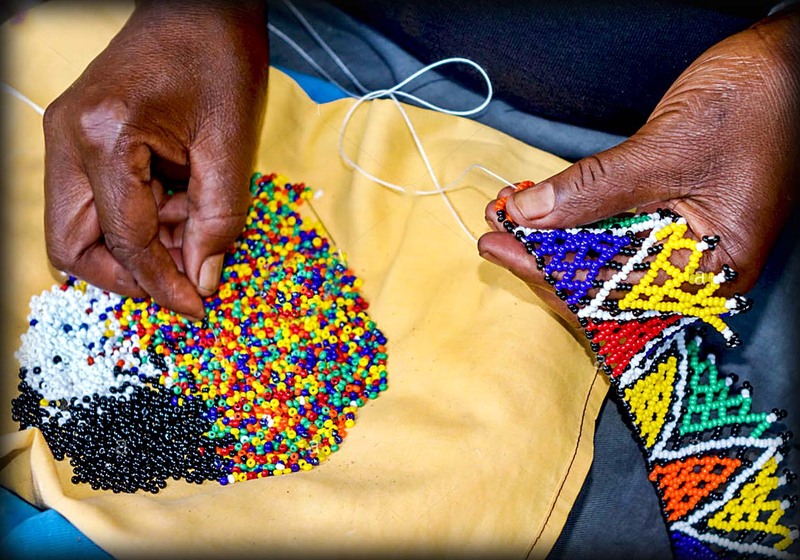 Traditional Zulu beadwork helps to regulate behaviour between individuals of opposite gender. Symbolic coding is influenced by factors such as the colour combination and arrangement, the use and nature of an object, and even by the deliberate breaking of these operating rules.